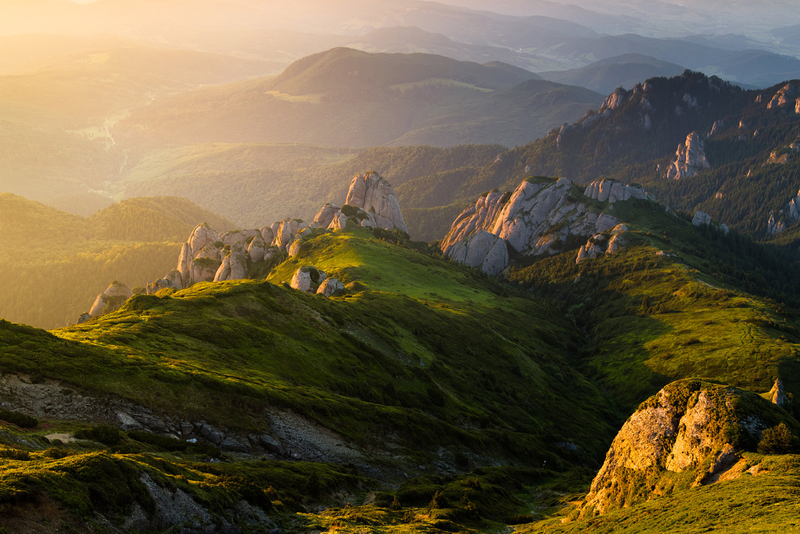 Romania is well known for its unique elements, most of them nowhere to be found in the world. A good example in this case is the Muddy Volcanoes which have a unique lunar aspect and instead of lava they throw mud. Pay them a visit and let yourself be amazed by our country’s beauties.